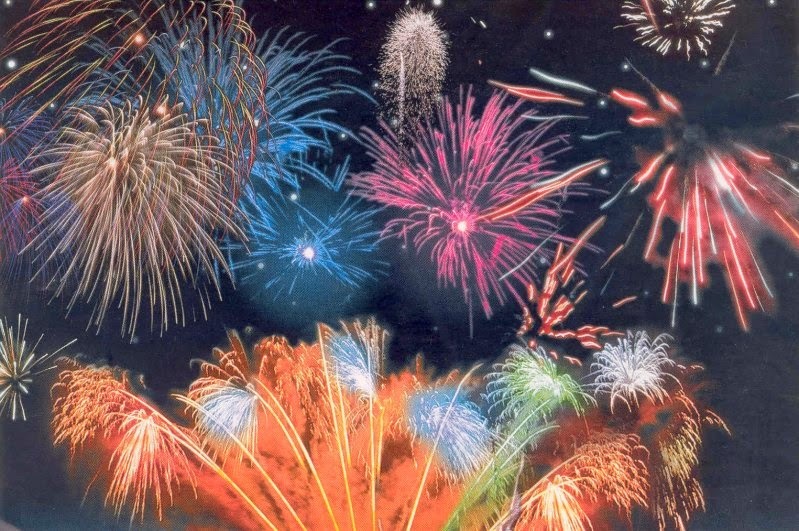 Lake Tahoe will have two fireworks shows this weekend. Both shows are on Sunday evening after 8:15pm. The North Shore display will be in Carnelian Bay and the South Shore lighting will be near State Line off Nevada Beach. The fireworks show near Nevada Beach will feature a simultaneous music broadcast on radio stations KRLT, 93.9 FM, and KOWL, 1490AM. The best viewing is from Nevada Beach, Bijou Community Park, and anywhere on the beach near Stateline Nevada and the Edgewood Golf Course. The fireworks in Carnelian Bay are provided by The Monte Foundation and Gar Woods Restaurant as a fund raising event for North Shore sports programs. The fireworks will be launched near the Gar Woods pier. The best viewing is from the Gar Woods pier and the adjacent park/beach. Waterman’s Landing is another close viewing area with ample parking and beachfront.